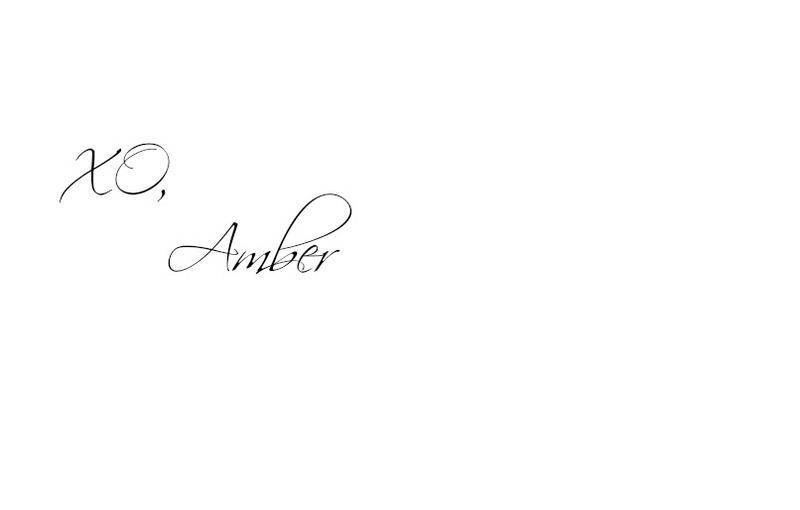 I just couldn’t wait for a free moment that would allow me to sit and write this review for you guys! I’ll start by saying this, I love a good primer. If you’re not using a face primer, then you need to start! 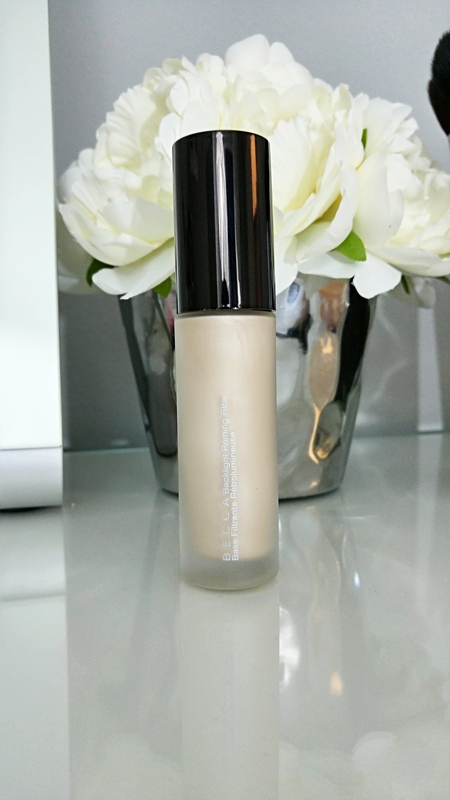 The right primer will lay out a perfect smooth canvas for your foundation and your makeup that follows. It should blur any large pores and fill any lines or wrinkles. 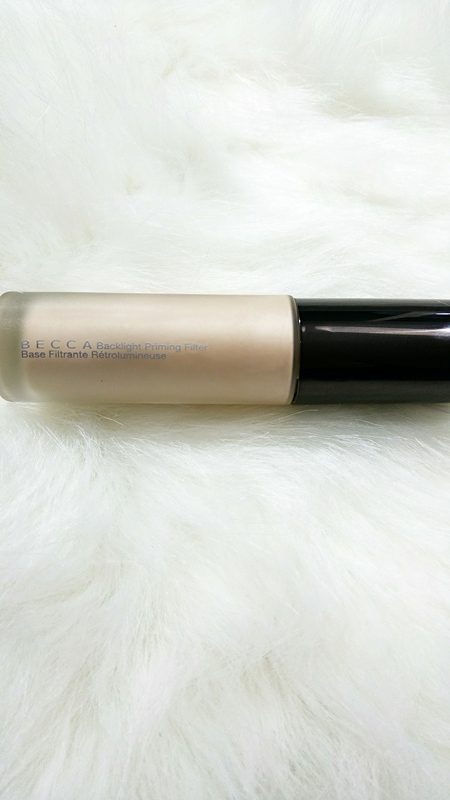 I have tried my fair share of primers and there are a couple of trusty bottles I reach for, but there’s nothing like the BECCA Backlight Priming Filter. WOW! Just wow! Everything you want in a primer, BECCA has put into this bottle! You want those pores and lines filled? Done. Even skin tone? Done. Luminous skin? Done. It’s also fast absorbing and incredibly light weight. I walked by the mirror the first few times wearing it and couldn’t believe how beautiful my skin looked! I seriously can’t say enough about the BECCA Backlight Priming Filter. I’ve been struggling with a bit of dryness lately due to some weather changes, but once this primer is on, those issues became invisible. Have you tried the BECCA Backlight Priming Filter?